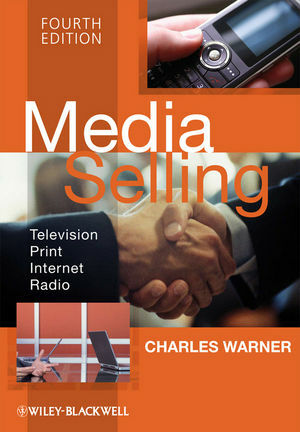 This newly revised and updated edition of Media Selling addresses the significant changes that have taken place in media industries over the last few years, while continuing as a seminal resource for information on media sales. Charles Warner is a media sales and management consultant/trainer and an active blogger at www.mediacurmudgeon.com. 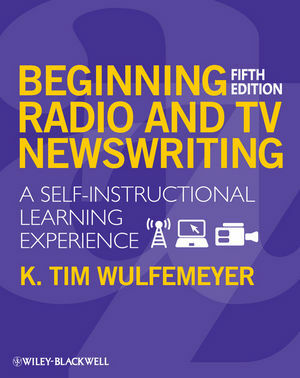 He teaches at The New School in New York, and is the Goldenson Chair Emeritus at the University of Missouri School of Journalism. He was the Vice President of AOL’s Interactive Marketing division until his retirement in 2002.